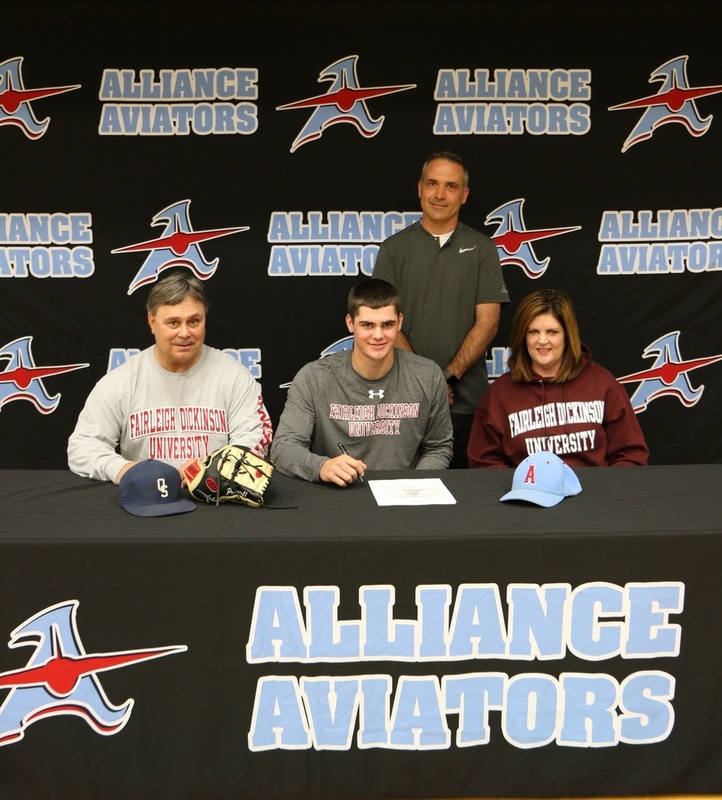 Senior Phillip Romeo signed a letter of intent no Thursday to play baseball for Fairleigh Dickinson University in New Jersey. Romeo is the son of Nick and Jennifer Romeo. He plans to study biology.